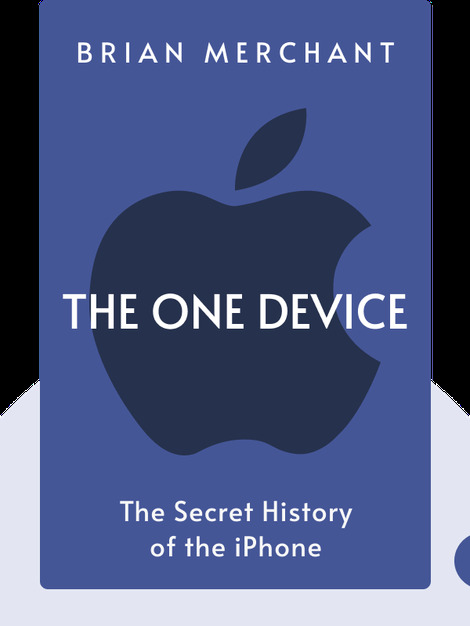 The One Device (2017) lays out the history of what may be the most important piece of technology on the market: the Apple iPhone. 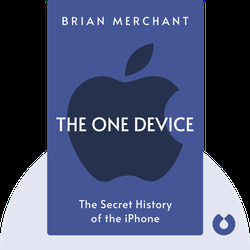 From an interview with an IBM engineer to the frightening depths of a Bolivian mine, Merchant takes us everywhere and explains how the iPhone was born and what it means for the world. Brian Merchant is a journalist of science and technology. His writing has appeared in the Guardian, Slate, Fortune magazine and the Los Angeles Times, among many other publications. He’s also an editor for Motherboard – the science and technology department of VICE.